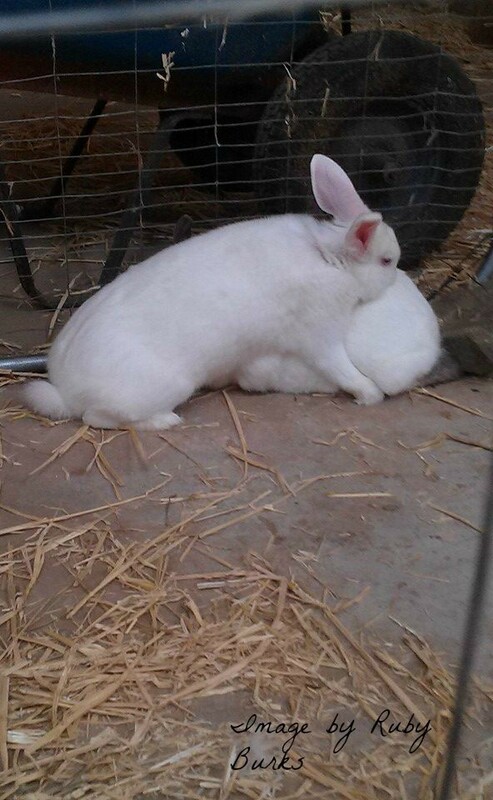 In the previous post , we talked about how to select the correct breed for your production goals and the type of housing and feed needed prior to acquiring the rabbits. 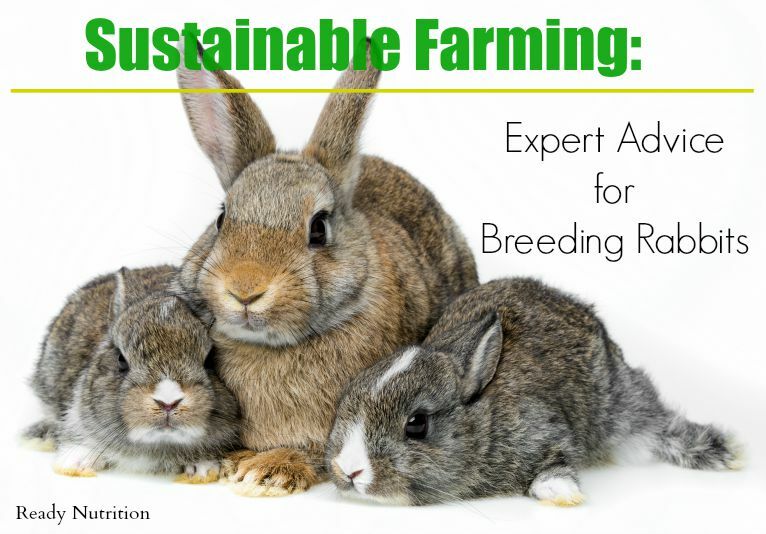 In this segment, we’ll discuss breeding your rabbits and the care required of your breeding trio from gestation through birth. Congratulations! Don’t forget to write down the name of the buck and the date of the successful breeding in your Doe Breeding Chart. In twenty-eight to thirty-one days, if everything goes well, your doe will kindle. Calculate out twenty-five days from the bred date and record it as the nest box date. If you’re raising your rabbits in cages, it’s important that you don’t provide the nest box  too soon. Some does will soil the nest box by deciding it is the best place to poop and then will choose to have their kits on the wire. This almost always means death for the kits. However, placing the nest box too late doesn’t give the doe time to build her nest and occasionally, does will kindle early. An early doe with no nest box has no choice but to kindle on the wire.